Hamburg - "The gateway to the world" according to the city’s coat of arms - is, so they say, the wealthiest city in Germany thanks to shipping, TV and newspaper industries. 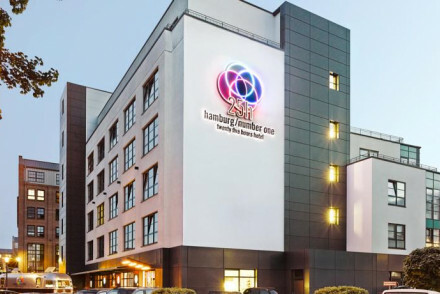 As you would expect in such a large cosmopolitan destination, the accommodation options are endless, we have sifted through the choices and come up with our selection of the best places to stay in Hamburg. Don't confuse Hamburg as the birthplace of the Burger - nothing is guaranteed to irritate the Hamburgers more than identification with a greasy beef pattie in a bun. There is plenty of new design and construction going on here - from the stunning waterside HafenCity district to the new Philharmonic Hall, intended as a worthy rival to none other than the Sydney Opera House. Spend a fun few hours in the expansive and intricately designed Miniatur Wunderland. Search for paintings, books, vintage clothing and antiques in the hip Flohschanze market. Explore the impressive institutes along 'museum mile'. Stroll through the beautifully landscaped Planten un Blomen. 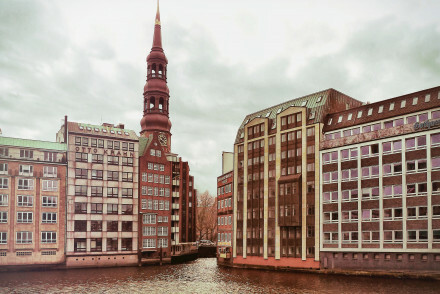 View the Speicherstadt or City of Warehouses now protected as a World Heritage Site. 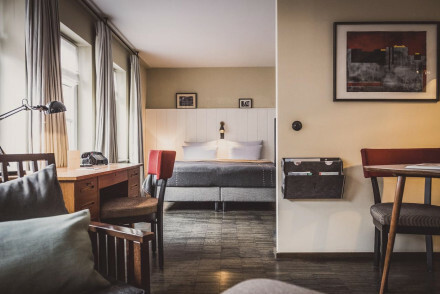 There are numerous chain hotels in the city, but we'll ignore those - here we have chosen what we believe to be the best places to stay in Hamburg, packed full of character. The East Hotel ticks all the boxes if you're looking for the best place to stay in Hamburg that is super cool and trendy. Rooms are stunning with interiors by Jordan Mozer and facilities are top notch including highly recommended restaurant and the ever popular Yashki's Bar. 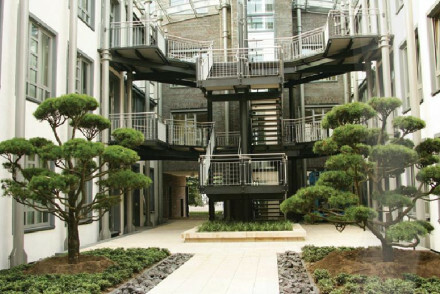 25 Hours Hafencity is a high design boutique hotel in a former shipping yard. Maritime themes dominate the bedrooms and living areas with designer shipyard debris. Side is one of the more lively spots in Hamburg. Cool contemporary design with a popular restaurant, bar and extensive spa. 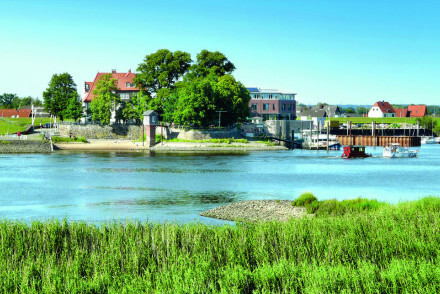 The George is a very chic English themed hotel on the banks of the Elbe with spectacular river views. Interiors have patterned wallpapers, shabby chic leather chairs and English icons in print. Contemporary rooms and suites have private balconies and all the mod cons. Hotel Volksschule is a converted school situated close to the city centre. Contemporary design throughout; rooms boast warehouse-style windows, modern art and exposed brickwork. The East Hotel is a trendy design hotel championing East and West. Fantastic facilities include a cinema, spa, and a lively nightlife spot. Everything from the restaurant to the rooms oozes modern eclecticism. A haven of old world charm for food lovers. The Louis C Jacob Hotel oozes the tradition and character of Hamburg throughout its Michelin restaurant and bar of vintage classics. Located in downtown Hamburg yet just five minutes from the beach, this is the perfect spot for a bit of city exploration. Sleek and contemporary, with open-plan bathrooms, Hotel Boston HH is popular for both business or pleasure. Although it might look like a throw back to the 60s or 70s, undoubtedly one of the best places to stay in Hamburg is the boutique 25 Hours. The roof top terrace is perfect for hot summer days, and rooms are stylish if not a little futuristic. It's great value too. 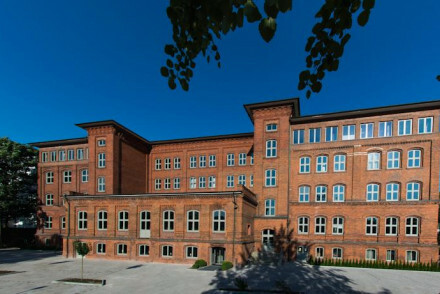 The Gastwerk Hotel has been converted from a late 1890s industrial building and now offers character filled, loft style rooms. Decor is all about the contrasts; rich wood and fabrics vie for space with stark metal and concrete. There is a bar and restaurant, plus spa if the stresses of the city get too much. 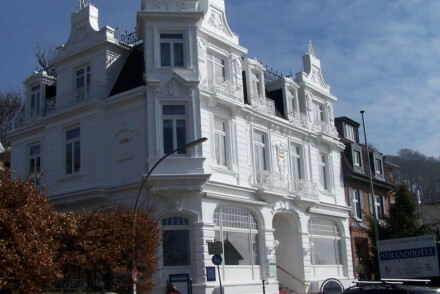 Hadley's B&B is a boutique space well located for accessing Hamburg. Individually styled rooms all feature parquet flooring, modern art and sitting rooms. Fritz im Pyjama is a small boutique hotel in central Hamburg. Chic rooms with lively wallpaper, large sash windows, crisps linen and wondrously contemporary bathrooms. A vibrant spot with an atmospheric lounge ideal for unwinding with a drink, within walking distance to Hamburg's shopping and nightlife area. The 4* Sir Nikolai is centrally located in Hamburg's Altstadt district. The vibrant interiors boast original artworks, vintage rugs and polished marble. Five Star opulence worthy of its appearance in one of James Bond's adventures. 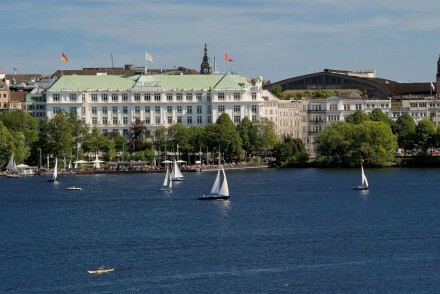 The Hotel Atlantic Kempinski is located on the waterfront. Palatial in size and atmosphere. Rooms and suites, contemporary and some more traditionally elegant, with all the modern gadgetry. Fly to Airport Hamburg-Fuhlsbüttel which is well connected across Europe and beyond. By train, Hamburg has five major stations: Hauptbahnhof (central station), Altona, Dammtor, Harburg, Bergedorf. Hamburg is a year-round destination with each season offering its own charm however arguably the best time to visit Hamburg is in late spring or early summer, when flowers are in bloom and the weather can be surprisingly mild. Browse our selection of the best places to stay in Hamburg. Expand your search to include all our recommendations in Berlin or Munich. 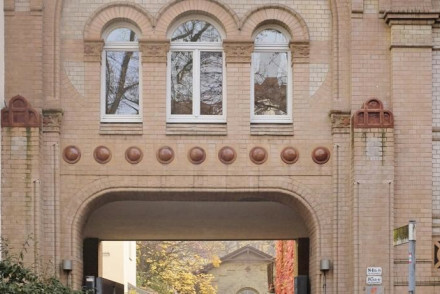 A boutique BnB well located for accessing Hamburg. Individually styled rooms all feature parquet flooring, modern art and sitting rooms, but note, shared bathrooms. The best have a small wooden staircase leading to a mezzanine sleeping space. The cafe serves an indulgent breakfast. A homely stay. Local exploring - A homely base, well located next to the underground giving one easy access to the city. Great walks - Wander through the nearby Sternschanzenpark and admire the pretty Water Tower. A funky retro hotel with a lilting mix of retro design from the 60s and 70s. Rooms with soft patterned wallpaper, exposed concrete, lots of radiant white, zebrawood and splashes of red and magenta. The roof top terrace is the perfect summer hang out. Fantastic futurism at this city spot. City Style - A trendy hotel staffed by the young and hip, boasting 'luxe-maritime' interiors in Überseequartier, in the west end of the city. Local markets - Rse early and make a trip to the bussling fish market. Spa - At nearby hotel, 10 euros per person for the day. Sailing - Take a boat ride around the habour. A high design boutique hotel in a former shipping yard. Maritime themes dominate the bedrooms and living areas with designer shipyard debris. Cosy living and meeting areas, a good restaurant, bar and sauna. Hip, but not over the top. A small boutique hotel in central Hamburg. Chic rooms with lively wallpaper, large sash windows, crisps linen and wondrously contemporary bathrooms. A vibrant spot with an atmospheric lounge ideal for unwinding with a drink, within walking distance to Hamburg's shopping and nightlife area. Fabulous. 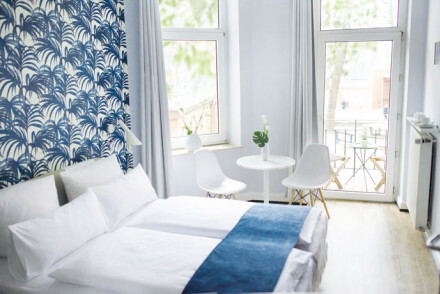 City Style - A chic boutique hotel in the popular Schanze area, with bright airy rooms boasting parquet floors and bold wallpaper. 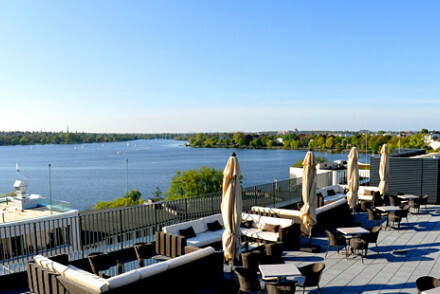 A stylish riverside hotel on the outskirts of Hamburg. The modern rooms are chic and spacious with views out over the river Elbe. The hotel's restaurant serves delicious fish specialities as well as regional delicacies. A calm, quiet place to retreat to after a day in the metropolitan Hamburg. Local exploring - Explore Hamburg town, or ask the hotel to organise barge trips up towards the stunning Zollenspieker Nature Reserve. Sights nearby - Anyone with an interest in history should visit Reinbek Castle, eight miles away. Great walks - Make the most of the beautiful walking through the Zollenspieker Nature Reserve. Pure design in the midst of impressive architecture. Bare brick walls, sloping beams, floor to ceiling windows, and ochre tones give it a trendy loft-style character to this former gasworks. Even the restaurant, conference rooms and spa maintain sleek design. Impressive city style from head to toe. 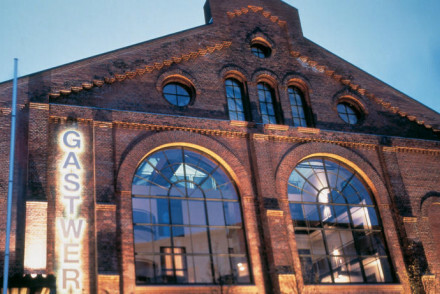 City Style - A trendy design hotel in a converted gasworks, boasting exposed brick and high design furniture. Local markets - Get up early and visit the Hamburg Fish Market, well worth the early rise. Sights nearby - Admire the St. Micheaelis, a landmark of the city. One of the more lively spots in Hamburg. Cool contemporary design, popular restaurant and bar, extensive spa. Spacious rooms and suites with lots of natural light and all the modern gadgetry. A young persons spot with lots of nightlife. Bar - Top night spot. 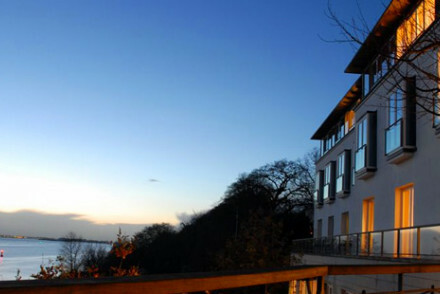 A very chic English themed hotel on the banks of the Elbe with spectacular river views. Interiors have patterned wallpapers, shabby chic leather chairs, English icons in print. Contemporary rooms and suites have private balconies and all the mod cons. Excellent restaurant, bar and spa too. Views - Stunning views over the Elbe. 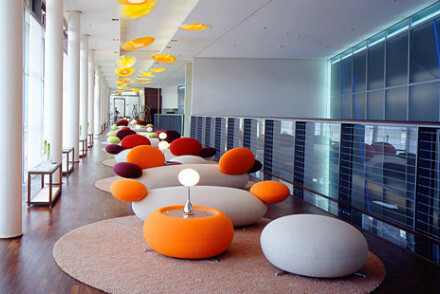 A stylish hotel in the centre of Hamburg and the original in the HENRI collection. Spacious rooms feature bold patterns, retro furniture and contemporary bathrooms. A cosy lounge and kitchen serves breakfast, snacks and drinks and there's a rooftop spa too. Ideally located to explore the city. City Style - Offering stylish rooms and suites in a very central location. Local exploring - Ideally placed to explore the city by foot. A converted school situated close to the city centre. Contemporary design throughout; rooms boast warehouse-style windows, modern art and exposed brickwork. A lively bar is the ideal spot for an evening drink. Great transport links for city exploring. A trendy urban choice. Local exploring - Well located just a three minute walk from the underground and 4km from the city centre. Kayaking - Kayak through the canal networks, a great way to explore the city in an eco friendly fashion. Sailing - Take a boat cruise from the harbour, to check out the fish market and view the city scape. Sights nearby - Make a trip to the St. Michael’s Church and admire the view from the top. 25 Hours Altes Hafenamt is located in Hamburg's HafenCity district. This newly renovated spot offers boutique, individually decorated rooms and stylish common areas mixing exposed brick walls with plush furnishings. Splendid Middle Eastern food served up at the Neni restaurant. A superb city stay! A haven of old world charm for food lovers. 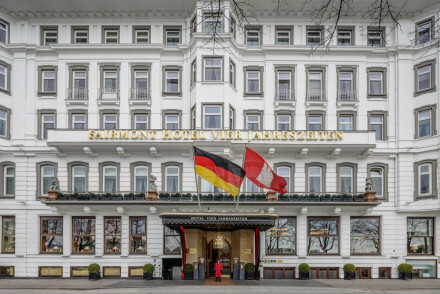 The hotel oozes the tradition and character of Hamburg throughout its Michelin restaurant and bar of vintage classics. Contemporary rooms and suites have lots of natural light, parquet floors and classic furniture. A real gem. Foodies - Michelin starred Jacob's restaurant. Sights nearby - Kultursalon CARLS at the Elbe Philharmonic Hall. An owner-managed design hotel boasting an excellent central location in historic Hamburg. Spacious rooms are contemporary and elegant with rich hues, sink-into beds, chandeliers and boldly patterned wallpaper. An ambient lounge serves tea and cake throughout the day and there's a river view terrace. Located in downtown Hamburg yet just five minutes from the beach, this is the perfect spot for a bit of city exploration. 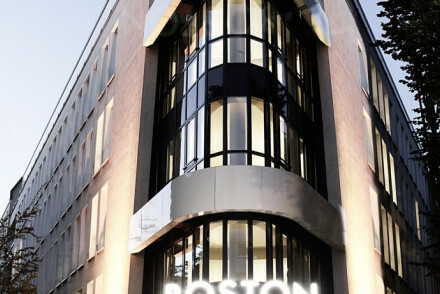 Sleek and contemporary, with open-plan bathrooms, Hotel Boston is popular for both business or pleasure. Be sure to try out the fully equipped gym and its spa. The 4* Sir Nikolai is centrally located in Hamburg's Altstadt district. The vibrant interiors boast original artworks, vintage rugs and polished marble. Boutique rooms with quirky furnishings. Relax with a cocktail in the library by the fireplace! A splendid city stay. Five Star opulence worthy of its appearance in one of James Bond's adventures. Grand Hotel on the waterfront. Palatial in size and atmosphere. Rooms and suites, contemporary and some more traditionally elegant, with all the modern gadgetry. Restaurants, huge spa, bar etc. For the luxury traveller. A trendy design hotel championing East and West. Fantastic facilities include a cinema, spa, and a lively nightlife spot. Everything from the restaurant to the rooms oozes modern eclecticism. An ultra stylish city spot. 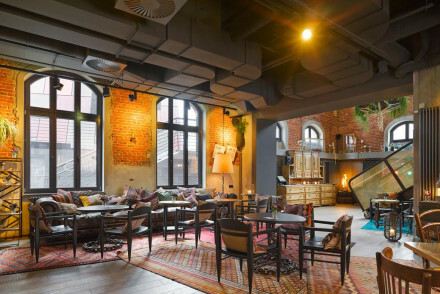 City Style - A hip hotel in the heart of Hamburg's St. Pauli district. Sights nearby - Walk down to the harbour and visit St. Michael's Church. Sailing - Take a boat tour of Hamburg's harbour. A grand and luxurious property set in the heart of the city. Spacious rooms have a light contemporary colour palate and feature sash windows and indulgent bathrooms. Offering a number of restaurants including the double-Michelin-starred Haerlin. A historic property and spoiling stay. Local exploring - Boasting a perfectly central location; ideal for exploring the city by foot. City Style - Grand and historical, a slice of luxury in the city centre. Sights nearby - Visit Rathaus, a splendid town hall dating back to 1897.